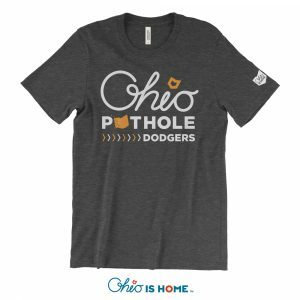 Love Ohio? 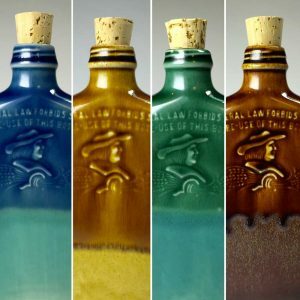 Love Beer/Brews? Love an Ohio Brew? 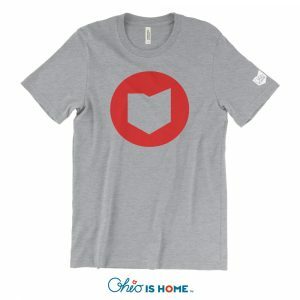 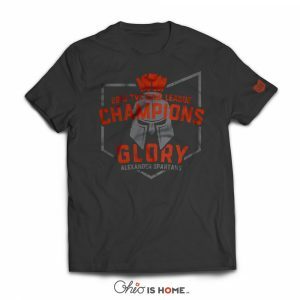 Then you’ll love this Brew Ohio tshirt! 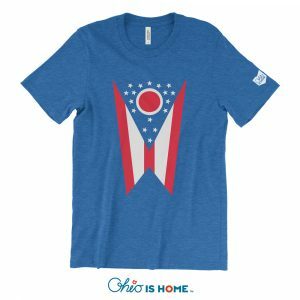 We have turned our iconic shape of Ohio into a foaming wood barrel and printed it on our crazy soft triblend t-shirts! Nothing says your home like a nice Ohio Brew!